In this article, we will talk about emotions that need to be controlled and how to do it. There are several emotions that can take control of an unsuspecting trader – greed, a need for a revenge (revenge trading), impatience, and overconfidence. 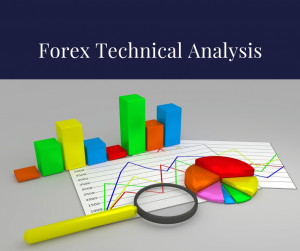 We are sure, that you need at least some degree of knowledge about trading psychology even before you develop your trading system. 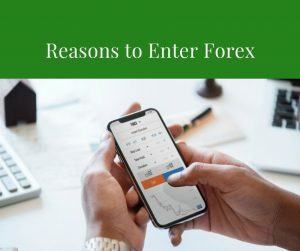 That is because a trading system that will work for you will be closely tied to your psyche – it should match your character, otherwise it just won’t work. For example, if you are too impatient to wait a couple of weeks for a trade to develop, you should not attempt long-term trading. 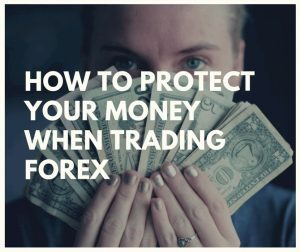 If, on the other hand, fast daily movements of price (and your trade balance with it) makes you anxious, scalping or daytrading may not be for you. First emotion we want to talk about is greed. 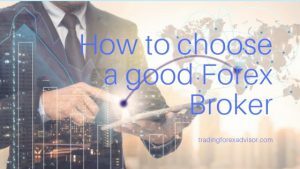 Greed is one of the emotions that can set in very quickly when starting to work in Forex market. Many traders experience it on themselves – when first started trading. Once they saw all those movements, and made first couple of bucks (started out with a $200 micro account), they thought that now they have it all figured out, and got greedy. Traders started to risk more and more on one trade, and before long, not so many trades down the line, their account was only 25% of what it was. That’s right, they’ve lost 75% of account just because they got greedy. Imagine, if that had been an account of 200,000$. Trader would have lost a nice stack of money, just because he couldn’t keep emotions in check. That is one important lesson right there, by the way. Always treat your small account with the same discipline and responsibility you would treat an account that is 100 times larger. This is a great way to trade responsibly early on, and trust, you will be happy that you learned that skill at the beginning. The best advice on how to deal with your greed is to spot the symptoms early. Once you notice yourself doing any of these things – get up and go away from your computer. 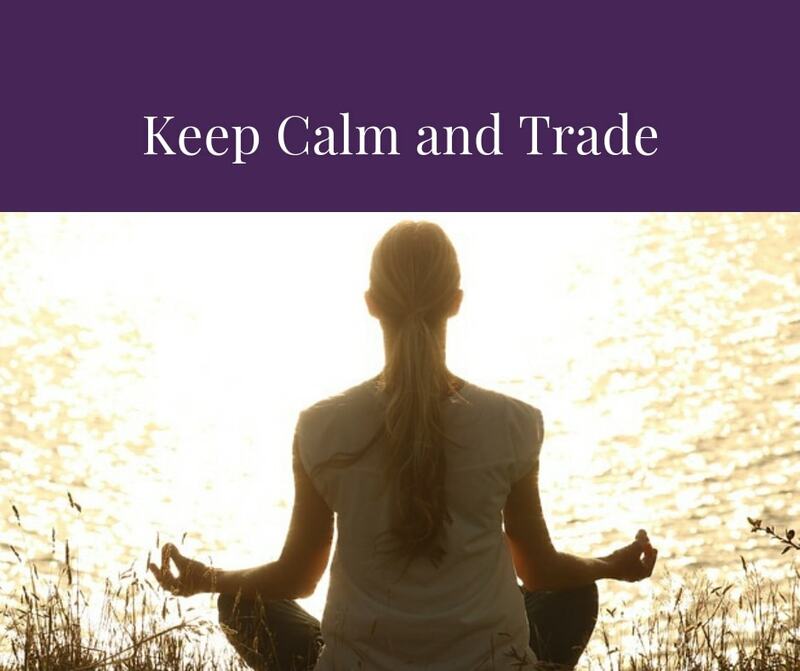 Calm down and think rationally, and review your trading system. 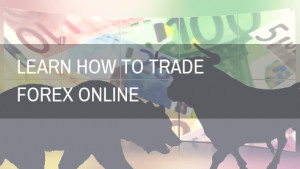 Because greed is one thing that makes people lose their trading accounts more often than not. One more advice, that works – always think about your account in percentage. Sure, there’s nothing spectacular about that you made 2% account increase on a trade today, if your account is only $200, that’s only 4$. Why would you get serious if you’re playing with pocket change, right? Now imagine that your account is $200,000. Now those 2% equal $4,000. Now it makes sense, right? Same goes for losses. Of course, it is easy to sit out even 30% drawdown of your account, which on $200 account equals whopping $60. However, we don’t know that many people that can sit through a $60,000 drawdown without blinking an eye. So, always think about what things mean in percentage of your account, and that will help you to learn good trading habits early. Second emotion is a need to revenge. This leads to so called “revenge trading”. Here’s an example. You started to watch graphs, ready to trade, and patiently waited for an opportunity to show up. 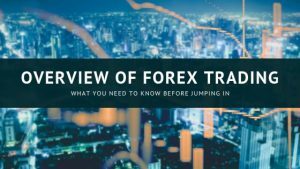 A setup that met your trading system appeared pretty soon – after 2 hours there was something tradeable which looked pretty nice, and you entered the trade, set your risk accordingly – 2% of your trading capital, and started to wait for the trade to play out. Unfortunately, it didn’t go your way at all. Quite contrary, in 30 minutes, your stop loss was hit. And you started to get angry. You wanted revenge! So you entered the trade, but this time you didn’t waited patiently, just took a trade just because you felt you knew which way the market will go. And you was wrong. Again. This is a very dangerous road to travel. Honestly, if you have a losing trade, you should step away from your computer at least for an hour, to refresh. That goes double for the winning trades, by the way! 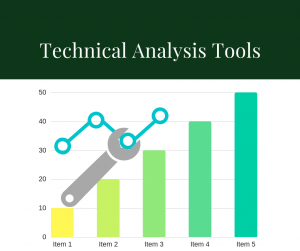 Of course, it depends – if you are mentally so stable that even after a blunt loss, you can still analyze the market properly before entering a trade, then you should just carry on. But, usually that kind of mental stability comes with experience and large accounts where you don’t want to make stupid mistakes. Third emotion is impatience. 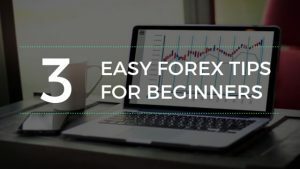 You see, two biggest problems that beginning Forex traders have, are small account and lack of experience, and that is why we advise you all the time to start small, and slowly and steadily grow over time. You must grow into big accounts and those nice returns. Impatience makes you short-sighted, and it can lead to all other emotional pitfalls describing in this article. 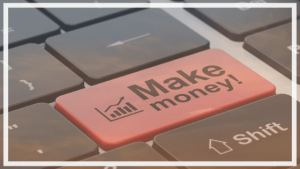 It is always best to think long term – so what if you didn’t make your account much bigger today. Suppose, you “only” made it 1% bigger today. But think about it for a minute – in a long term, that means about 25% a month. 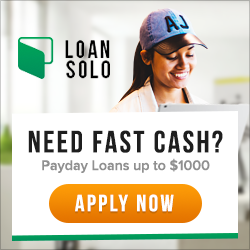 No bank will offer you that kind of return on deposits! To counter impatience, you must always think about your trading from a long-term perspective. Fourth. Overconfidence is another emotion that poses danger to any trader. Once you hit few winning trades in a row, it might be tempting to think that you have it all figured out and now you shouldn’t bother with proper analysis, a manageable risk per trade and all that other nonsense, since you’re a market guru now. Usually what happens, is that you might be right for a time or two, but be sure that you are in for a rude awakening sooner or later. That is why, if you have a great winning trade, and have closed it for great profit, walk away that day. Your job is done. Do not get cocky, just accept what the market has given you, say thank you and go away. Don’t worry, it will still be there when you come back, but at least you will calm down and understand, that trading is all about being in it for a long run, and not always the market will do what you think it will do. In conclusion, we sincerely wish, that you make less mistakes than you could, and never ever lose a lot of your money just because your emotions got the best of you. So remember – if you spot any sign of greed, revenge, impatience, and overconfidence, slowly get up and step away from your computer. Doing that saves your money.